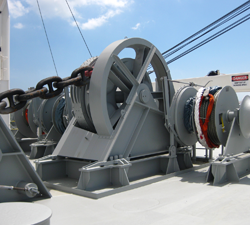 Through thorough manufacture & inspection after approval of class & owner, DMC provide our products with our own brand design. 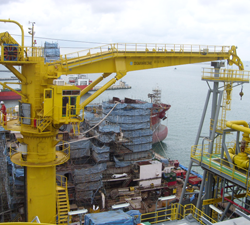 Our product range can be divided into six main categories: Marine Crane, Deck Crane, Offshore Crane, Offshore Equipment and deck machinery. 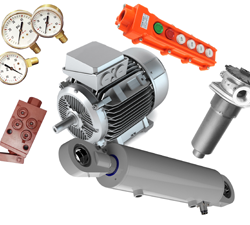 With our global Service network, DMC can instantly provide spare parts. 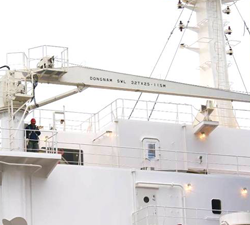 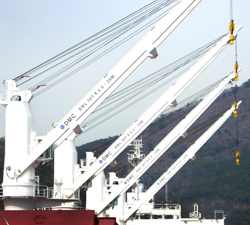 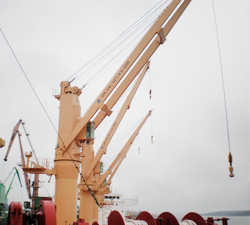 The deck crane is used for the purpose of improving the loading/unloading efficiency of the cargo ship to the port where the cargo handling equipment is not properly equipped. 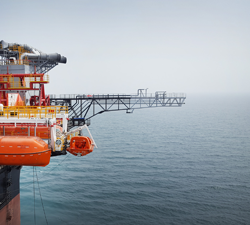 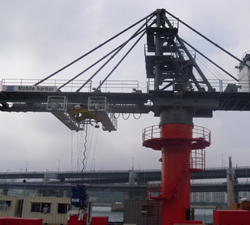 Offshore crane is installed on offshore vessel such as rig, drillship and FPSO and is designed to operate material or load handling in the extreme offshore environment and required additional technical specification depending on marine environment. 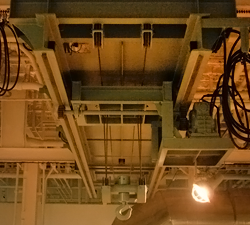 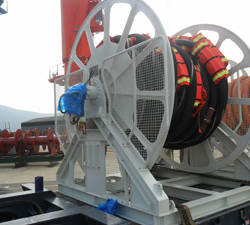 DMC can provide burner boom, hose reel and material handling equipment. 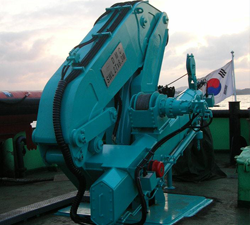 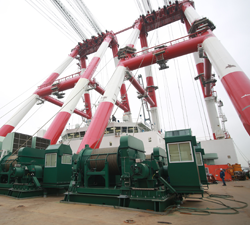 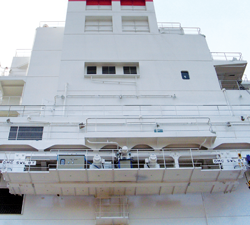 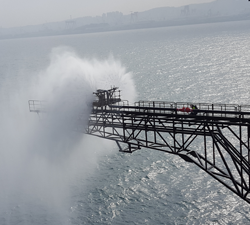 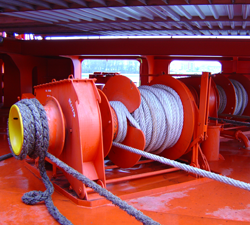 In addition to marine crane, DMC can provide deck machinery such as windlass and mooring winch, not only DMC model but DMC-Macgregor model also through partnership. 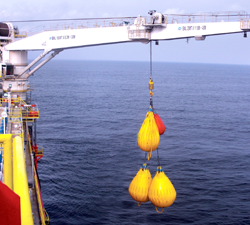 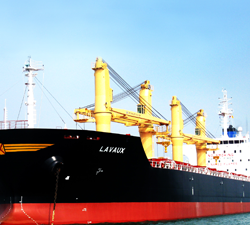 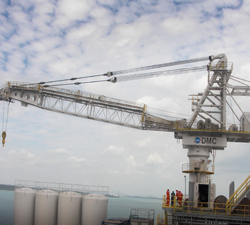 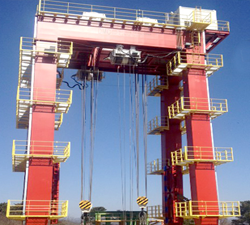 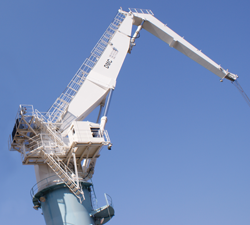 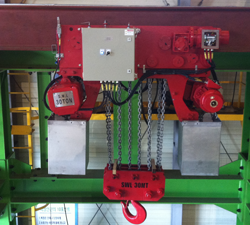 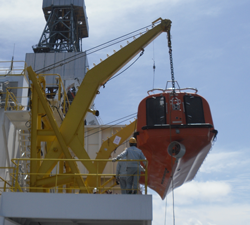 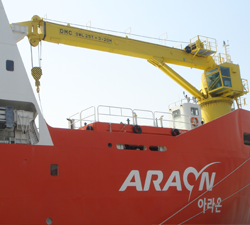 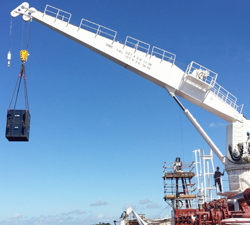 DMC is leading the marine crane development by performing national projects.